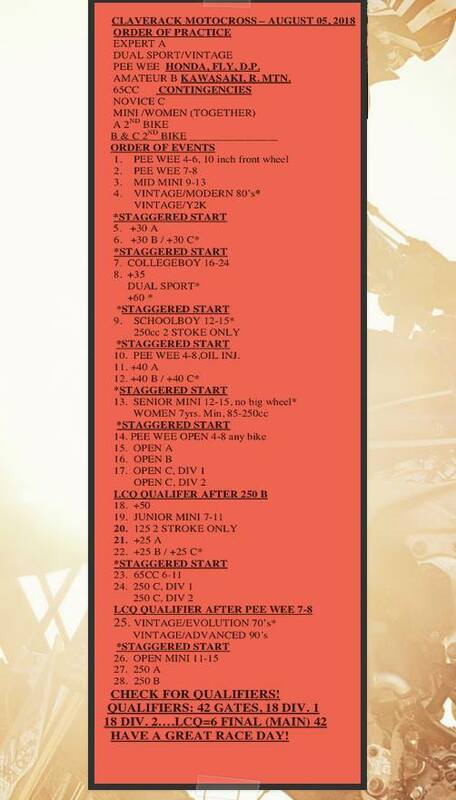 After a two month hiatus, MSC heads back to Claverack Motocross in Hudson, NY for Round 10 of the MSC Championship Motocross Series. Contingency from Honda, Kawasaki, Fly Racing, and DP Brakes. Get ready for another fun weekend at Diamondback MX. 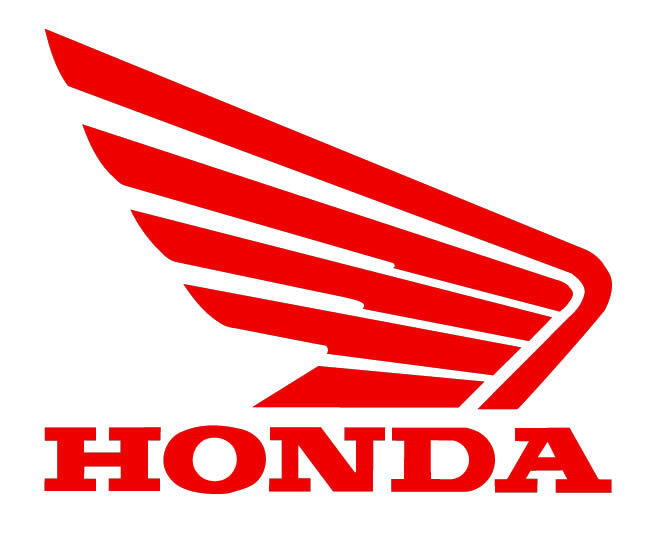 Saturday and Sunday July 28th & 29th will be our Mid Summer Moto Fest Weekend with Honda & Yamaha Contingency. Sponsored in part by Everhart Tree Service, Kings Hill Contracting, A. Montano & Sons Equipment, Art & John’s Auto Collision & Service, DiMartino Paving & Sealcoating. Friday Schedule: Gates Open at 12 noon to 9PM. *ONLY HOTEL PATRONS ARE ALLOWED ON HOTEL FRONT LAWN OR IN OR AROUND HOTEL ITSELF. Entry to Facility: $15.00/All Riders or all none riders 10 years and older, good all weekend. Buy 3 Race Classes and get the 4th one free per rider. 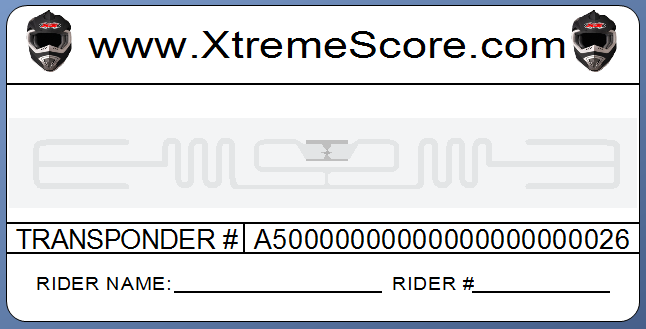 Transponders Available for $5.00 each bike.